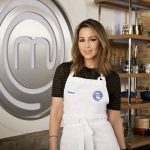 Rachel Stevens began her career as 1/7th of the BRIT Award winning pop group, S Club 7. Together, they sold over 14 million records and their BBC TV series was shown in over 114 countries to over 90 million viewers and inspired a new generation of teenage TV musicals. They recorded four studio albums, released 11 singles (including tracks for Comic Relief and as a solo artist for Sport's Relief) and even starred in their own feature movie, SEEING DOUBLE. With two BRIT Awards, Record Of The Year, various Number One releases and charity singles under their belt, the band split in 2003. Rachel decided to embark on a solo career, supported by a legion of fans, and music legend Cathy Dennis, who penned her first hit single, Sweet Dreams My LA Ex. Two albums, further hit singles and critical acclaim followed. The Guardian put her album in their 1,000 Albums You Must Hear Before You Die and she gained positive reviews as far afield as Time Out, New York. Her appeal to men, women and her younger fans made her one of the UK's most loved females and she secured (amongst other accolades) FHM's Sexiest Woman title, year after year, was crowned Glamour Magazine's Woman Of The Year & NME's Best Female Artist. Film credits include SUZIE GOLD and Rob Schneider's DEUCE BIGALOW: EUROPEAN GIGOLO. In 2008 she worked on animation film, GLENDOGIE BOGEY, with Peter Capaldi before being invited to join the cast of Strictly Come Dancing where she held the record for the most perfect 10s ever achieved in any series, coming in second place and increasing her fanbase to a whole new level. She has been the ambassador for brands including Next's Petite's range in over 550 stores nationwide, Marks and Spencer, Pretty Polly, Gillete, Virgin Media and Schwarzkopf. Her viral film for Everyman Testicular Cancer became one of the fastest viral hits globally and recently she hosted the BAFTA's red carpet on behalf Orange. Rachel currently works closely with charity Water Aid she visited some of their projects in Ethiopia and features on all bottles of Belu water (who donate all profits to WaterAid) in Sainsburys stores across the UK. Rachel was recently a guest judge on X Factor in New Zealand, went on a huge reunion arena tour, Bring It All Back, with S Club 7 and is currently a judge on RTE's The Voice: Ireland. 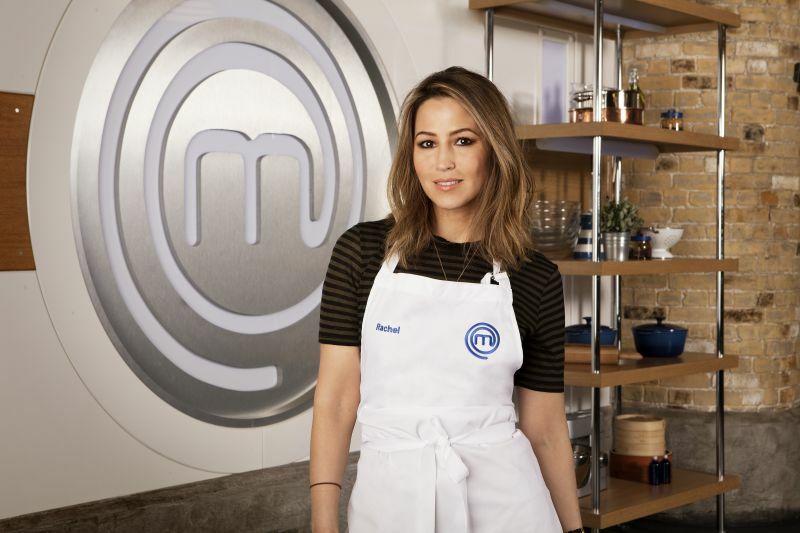 Rachel recently took part in the 2017 editions of BBC1's Celebrity Mastermind & Celebrity Masterchef. She has since collaborated with Tilda on their United Nations World Food Programme 2017 campaign. She is married with 2 daughters; Amelie & Minnie.